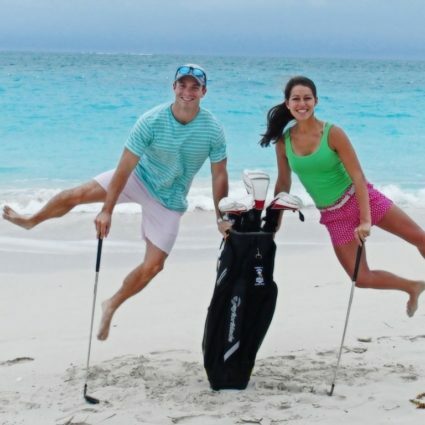 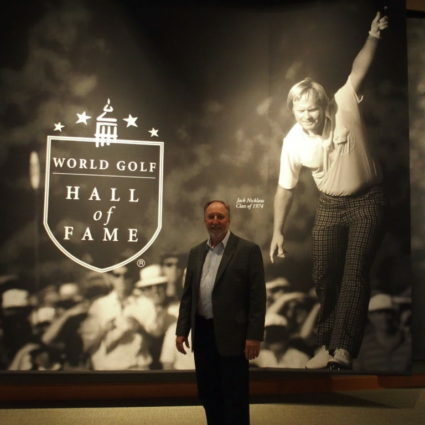 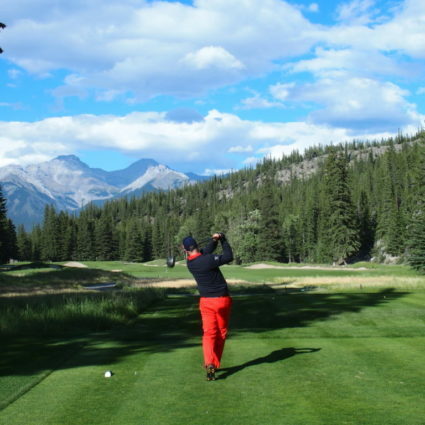 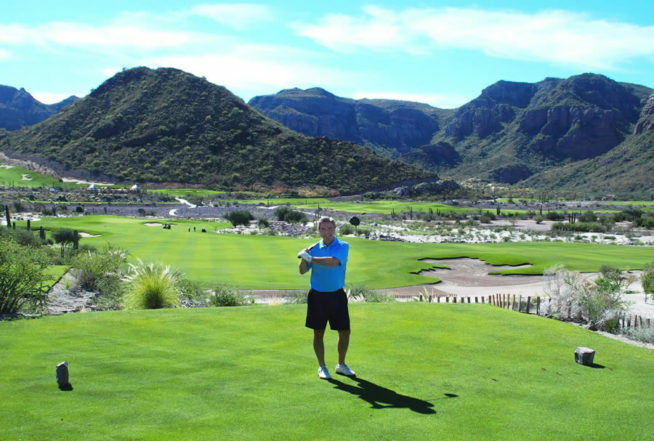 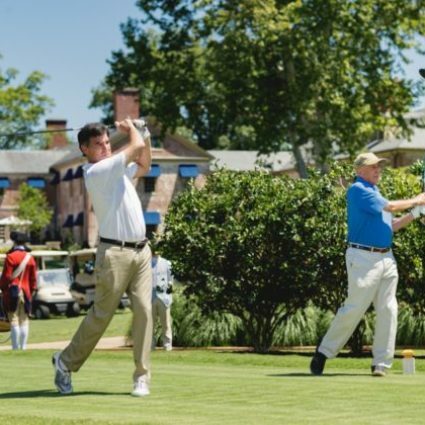 Golf Writing Have you ever dreamed of turning a hobby into a vocation? 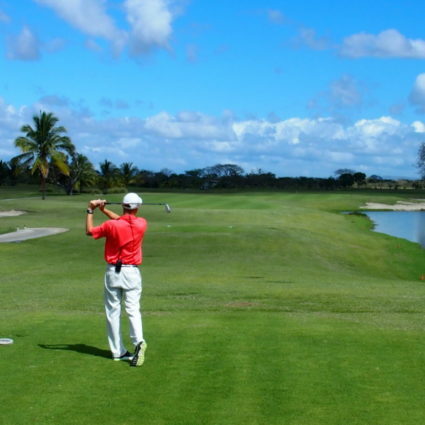 For me, writing about golf is a labor of love. 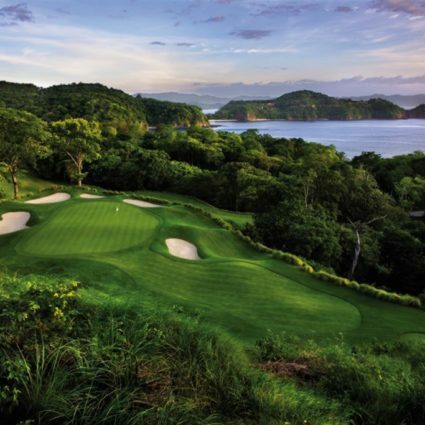 Golf evokes special memories and personal encounters that stamp a signature upon each 18-hole round. 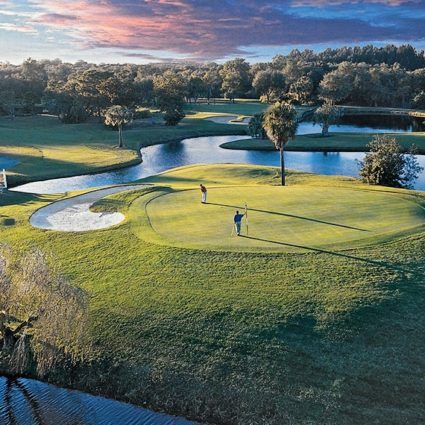 If one word were to describe what is special about golf, it would be “camaraderie.” Golf is a sport where you compete, enjoy nature, and have the opportunity to really get to know someone. 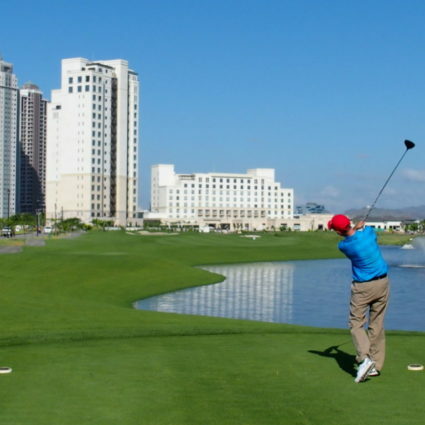 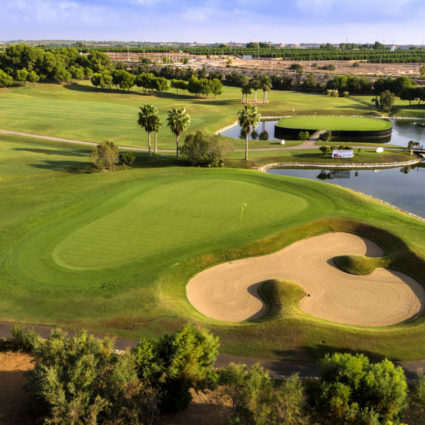 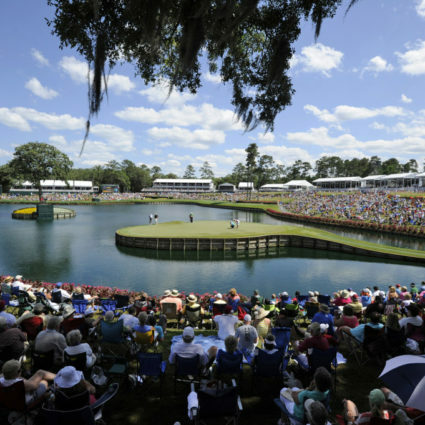 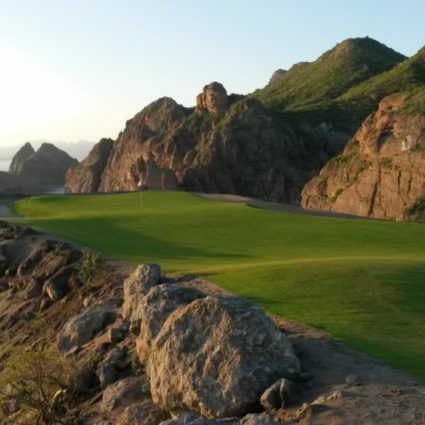 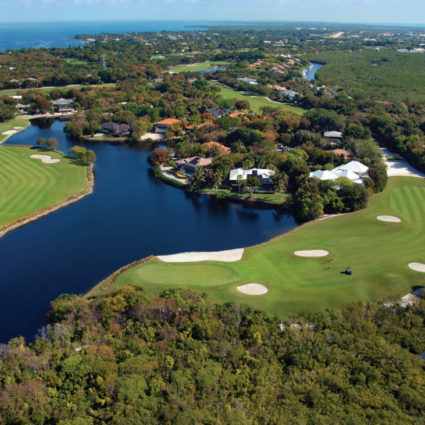 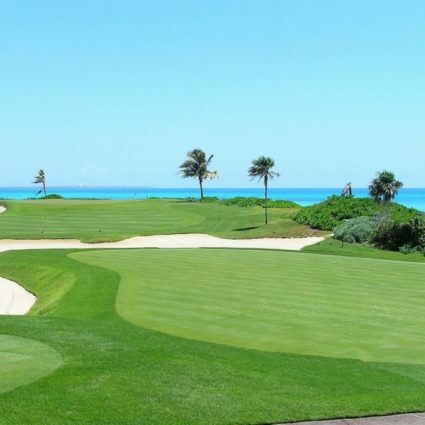 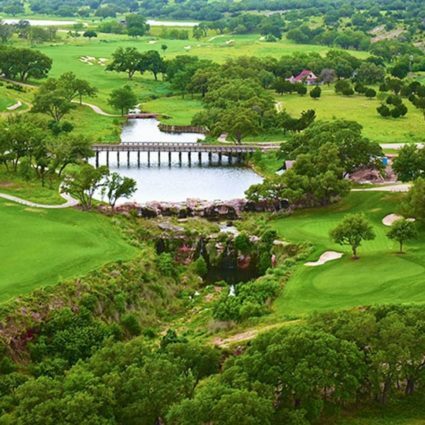 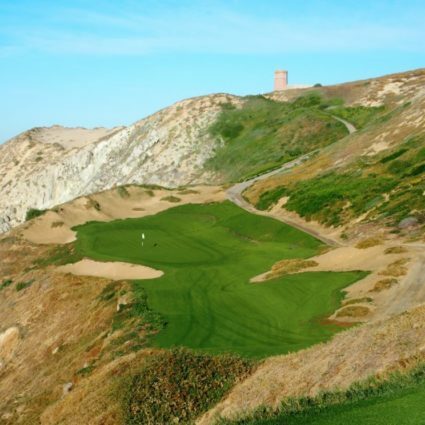 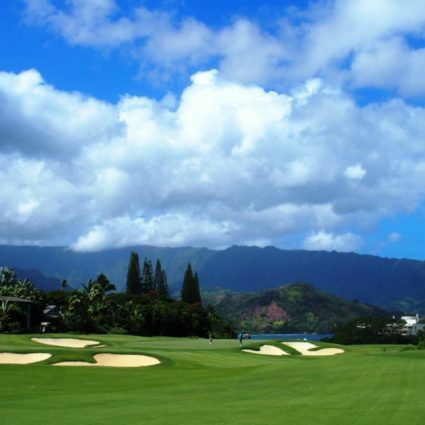 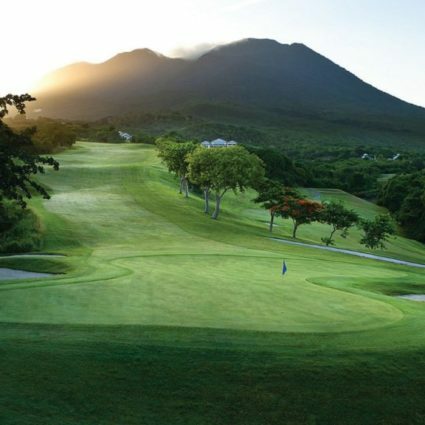 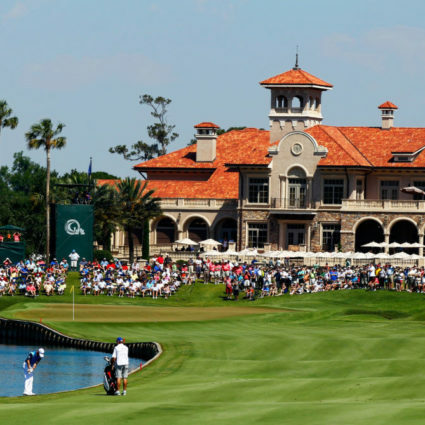 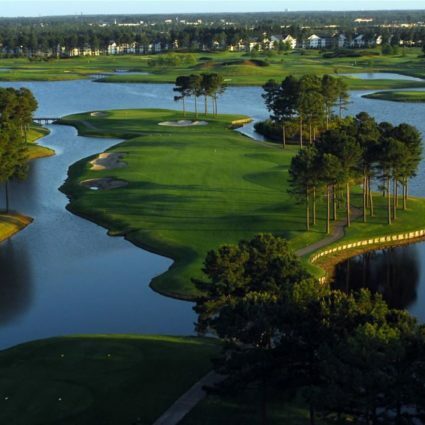 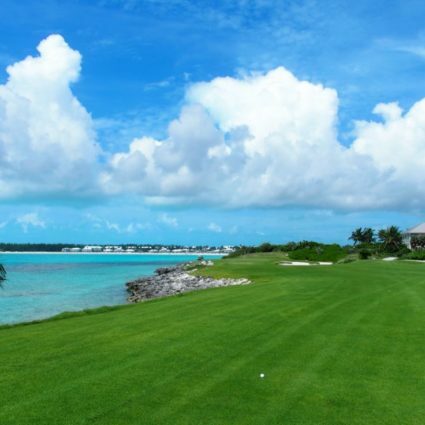 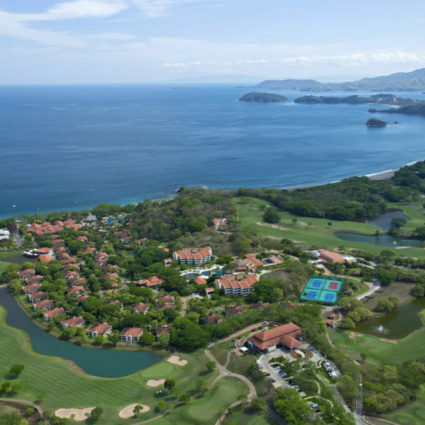 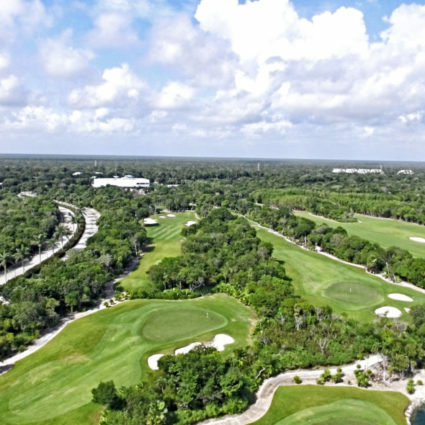 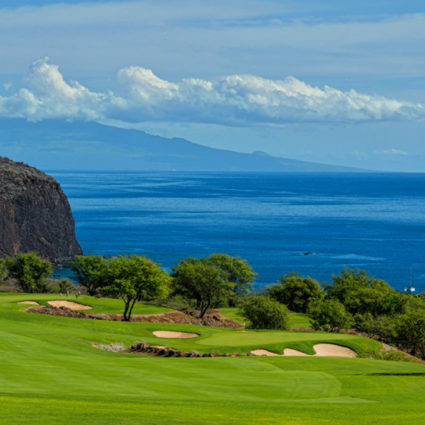 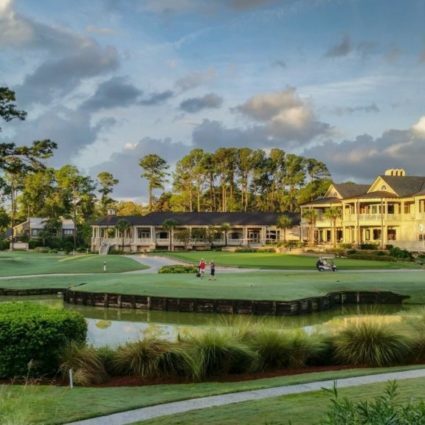 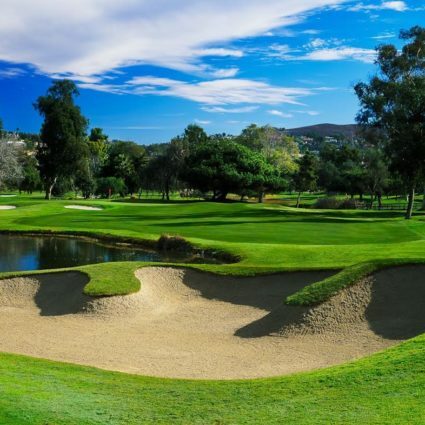 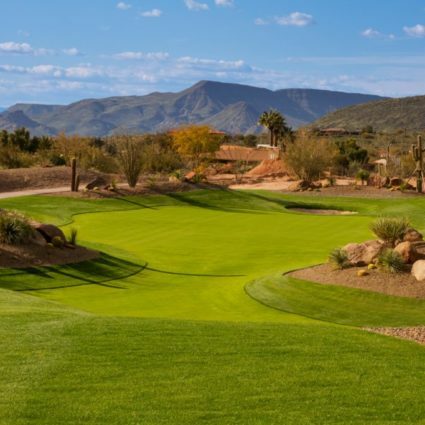 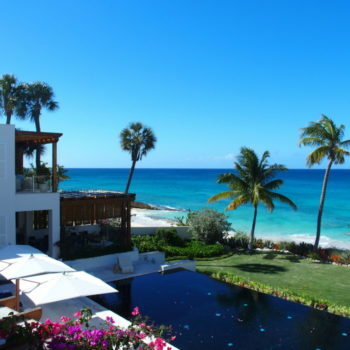 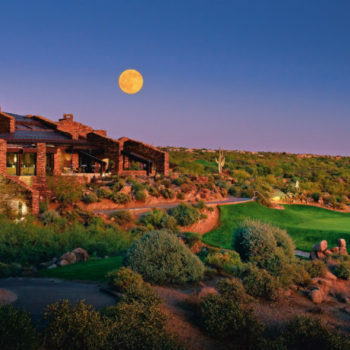 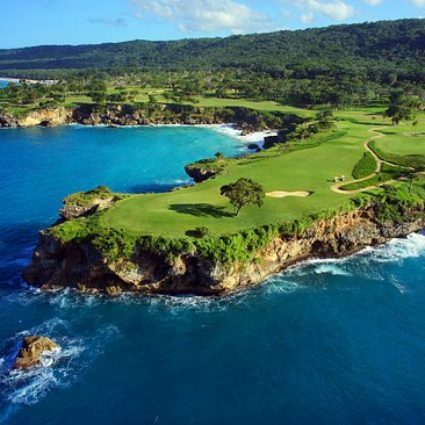 Click the articles below to read about the world’s best golf courses. 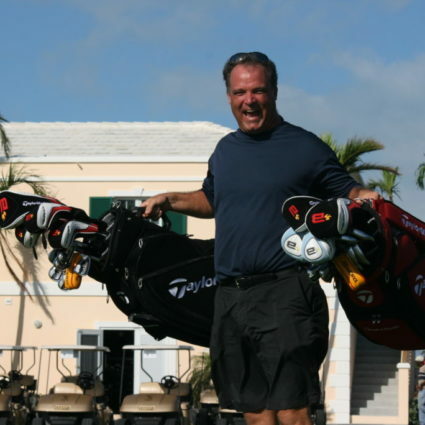 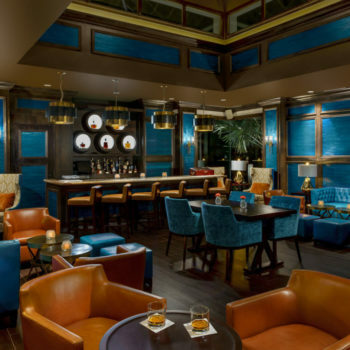 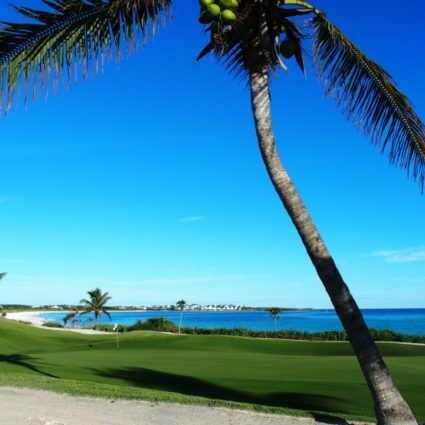 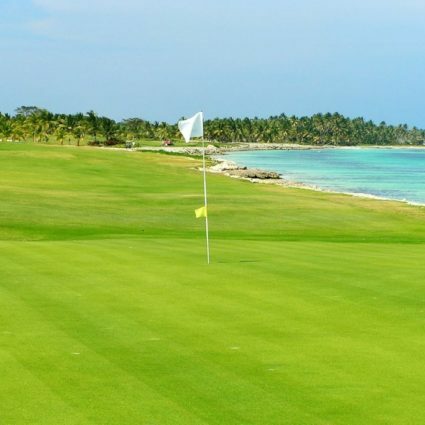 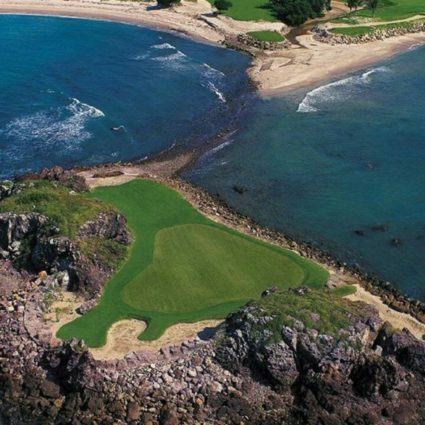 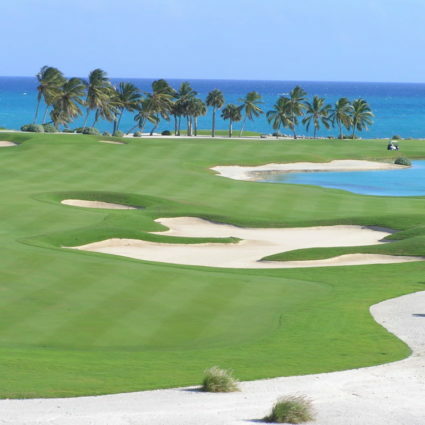 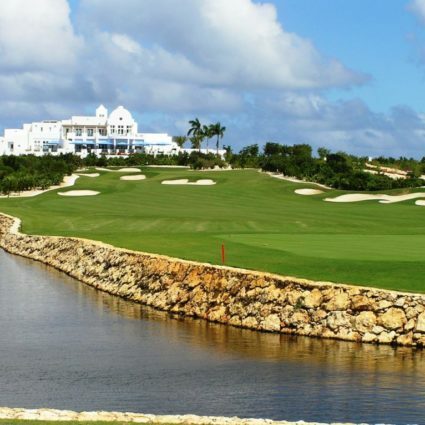 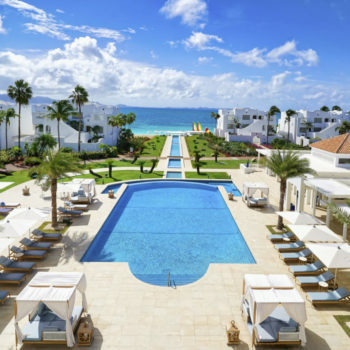 Punta Espada Golf – Nicklaus’ Best Ever?